If you still have a bathroom from the early 90s (or even earlier), you are missing out on all the amazing features that come with today's modern bath fixtures. From sleek redesign to low-maintenance fixtures, there are many benefits to considering a Mt. Pleasant bathroom remodel. Upgrade your day-to-day routine with a little help from Charleston Bath Experts. Low-Maintenance & Practically No Maintenance Options! 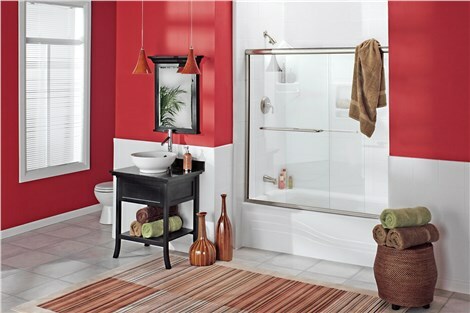 When you install modern finishes and fixtures in your bathroom, you'll enjoy a cleaner, healthier space. We use only durable acrylic fixtures impregnated with Microban technology for all Mt. 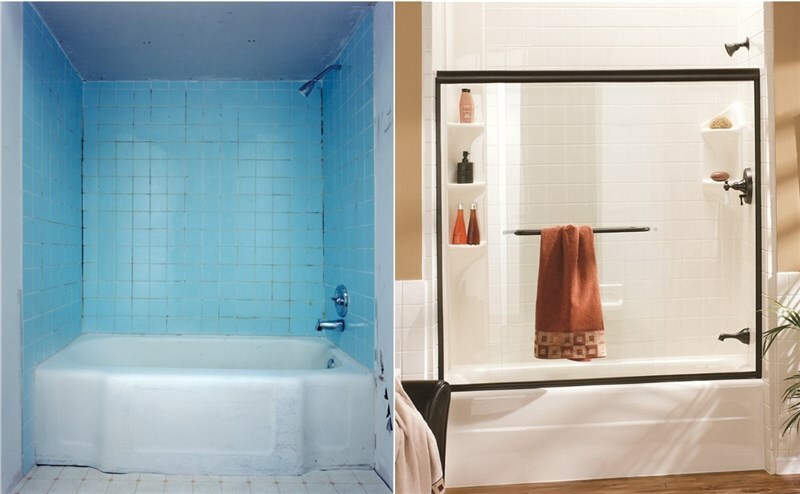 Pleasant bathroom remodeling projects. These fixtures resist the growth of mold and mildew. It can even resist unsightly stains from hard water and bath products, such as those fun, but messy bath bombs that ladies like to use in the tub! You won't have to worry about scrubbing the tub or shower every time you use it! Mt. 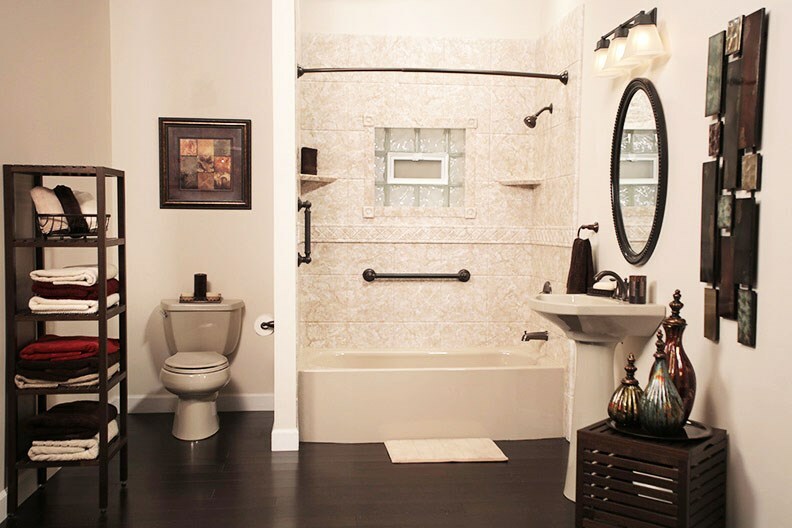 Pleasant Bathroom Remodeling With Safety in Mind! If you are a senior or someone with limited mobility, you know the hazards of using the bathtub on a daily basis. It's slippery, the wall is high, and there's nothing grab hold of when standing up or sitting down. 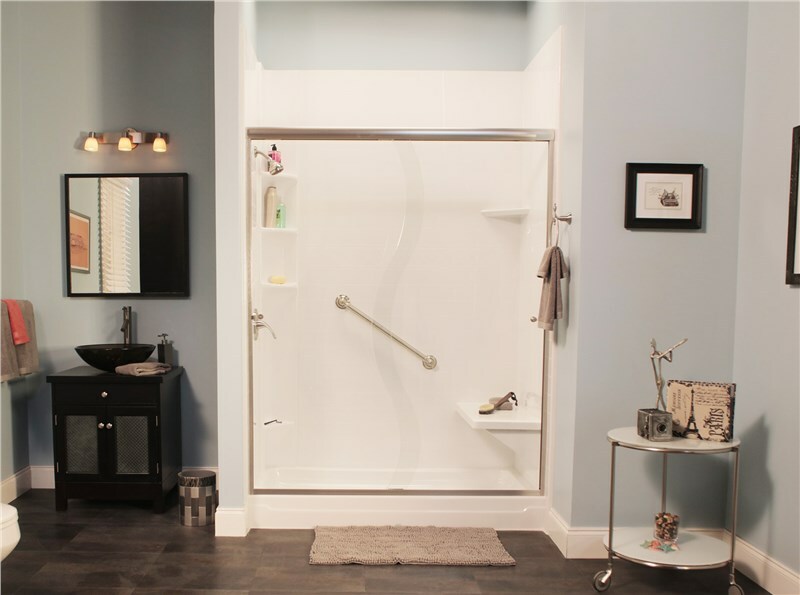 The modern walk-in tub and roll-in shower allow everyone in the family to bathe safely and to retain their independence. For instance, our Mt. Pleasant bathroom remodelers can install a beautiful low-barrier shower with bench seating, handheld shower head, and ADA-compliant safety features that you'll love using. With our Mount Pleasant bathroom remodeling services, you'll be able to transform this area of the home into a sleek, modern space that you'll want to spend more time in. 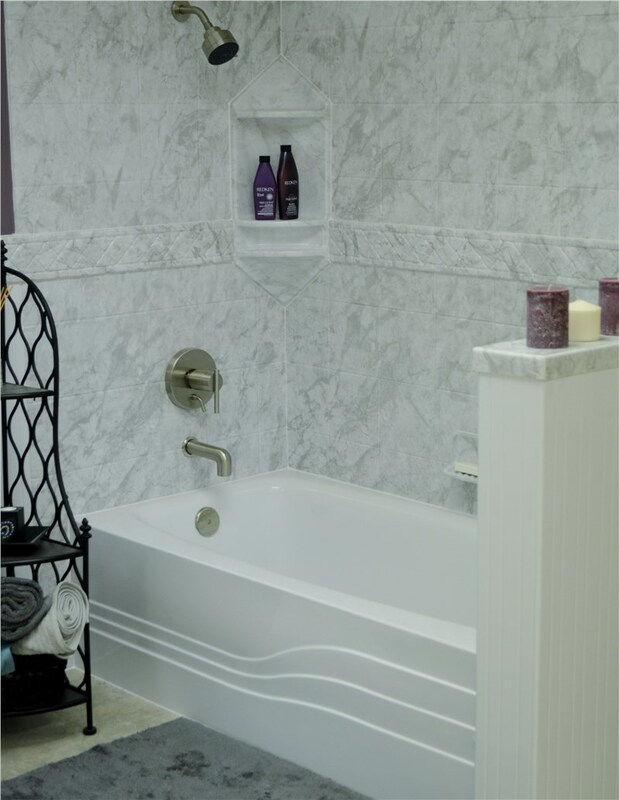 Our licensed and certified remodelers can install a replacement tub, shower, or even complete a bath conversion to meet your needs. Find out more about our services by giving Charleston Bath Experts a phone call. You can also request a complimentary price estimate on a bathroom remodel by filling out our online quote form today!